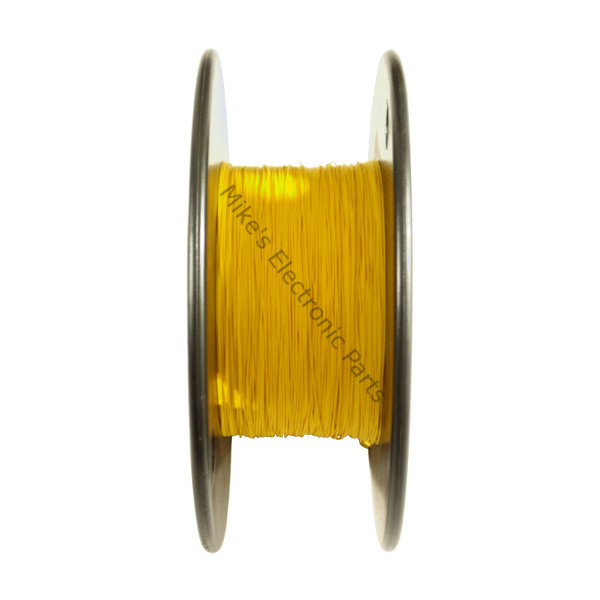 Kynar wire is used for wire wrapping, this is a process to connect electronic part pins using a special wrapping tool to the long pins on special IC sockets with long pins. After you wrap the Kynar Wire around your pins and tested your circuit it can then be soldered for a permanent connection. 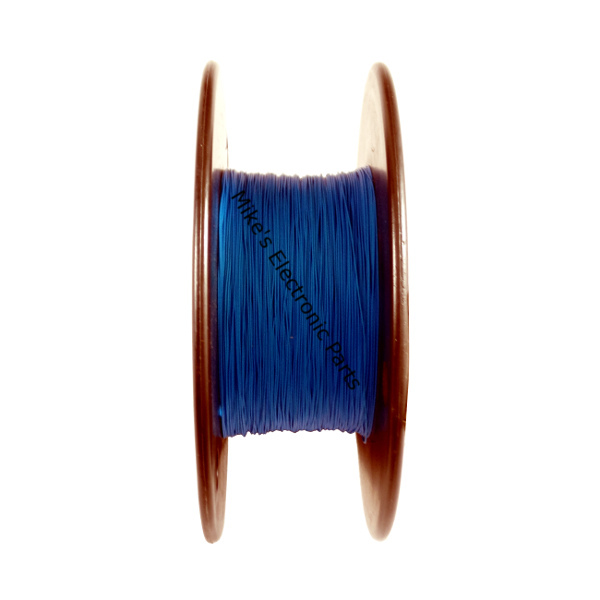 Kynar wire is also good for coil making and winding ferrite torrid coils. 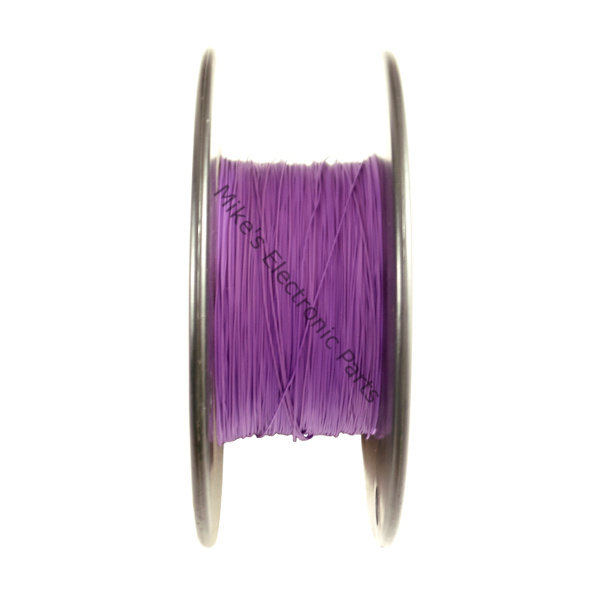 The Kynar wire has a very good color, making beautiful coils on crystal radios. Like the eye candy of wire. 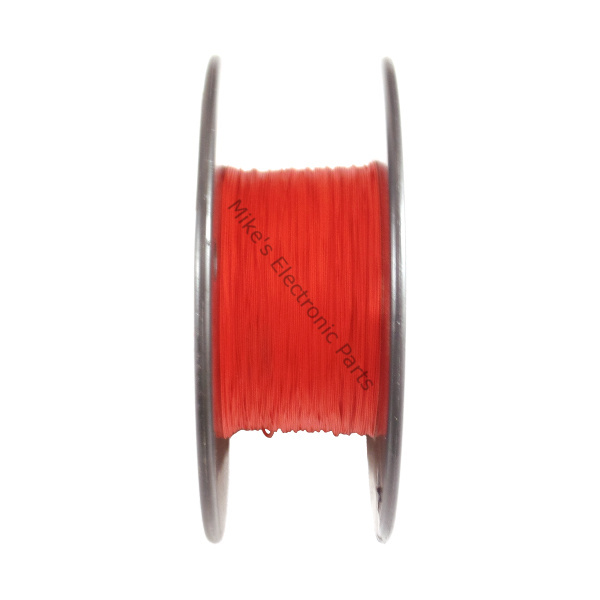 Kynar wire wrapping wire is Silver Plated Copper Wire not tin or silver looking, silver being rated as the best conductor followed by copper then gold. 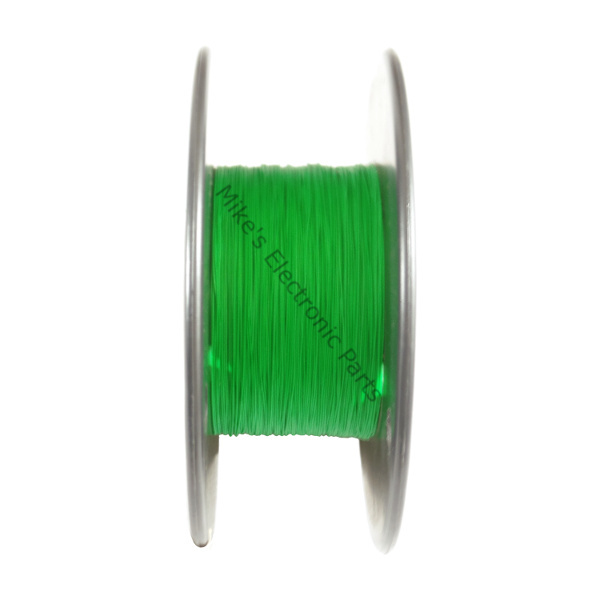 Kynar Wire is also used for mods to Xbox, Xbox 360, PS2, PS3 and Nintendo. Kynar Wire gets its name from the covering made of Kynar. Kynar insulation is very resistant to most chemicals and solvents.